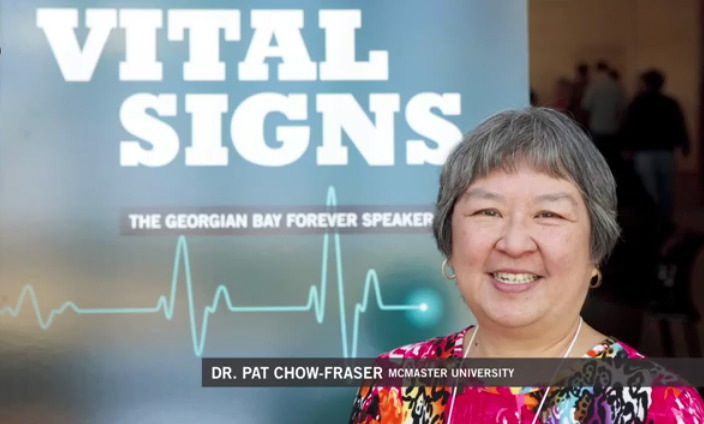 Dr. Pat Chow-Fraser is featured on Georgian Bay Forever's online speaker series "Vital Signs." 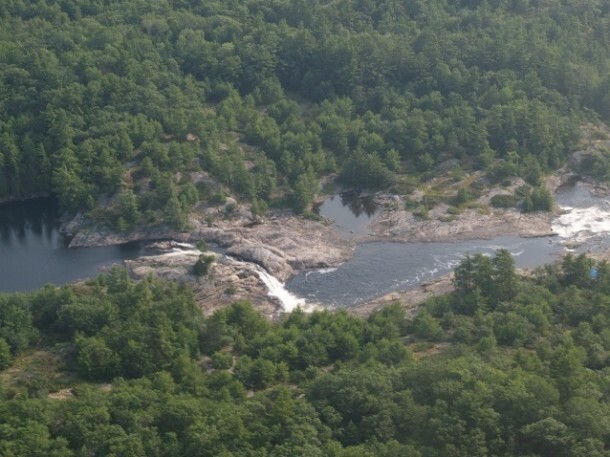 In this short video, she shares her current research on the impacts of low water levels on fish habitat. 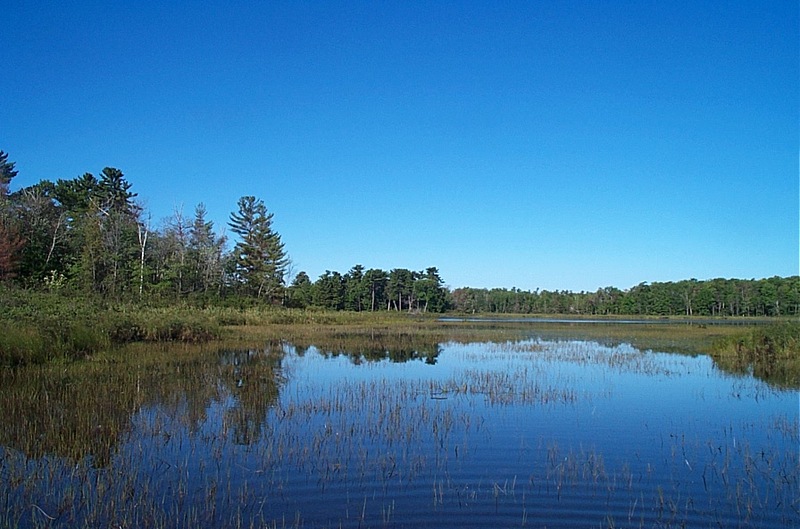 Need for bi-national wetland inventory of coastal wetlands.